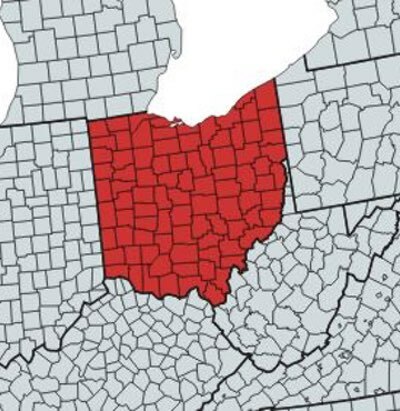 Miller Energy maintains four office locations in Northern New Jersey, Eastern Pennsylvania, Western Pennsylvania, and Northern Ohio. 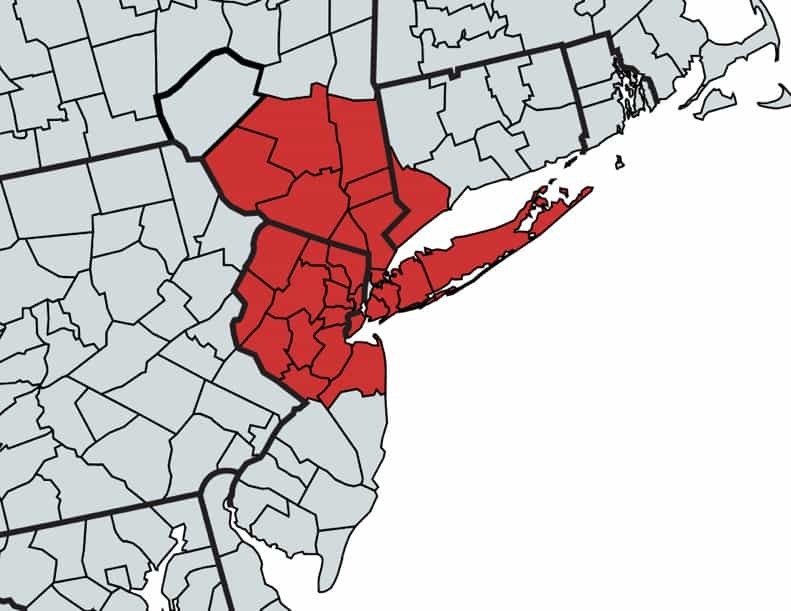 Our South Plainfield, NJ operation services the areas of Northern NJ, New York, and Fairfield County Connecticut, and serves as our corporate headquarters. 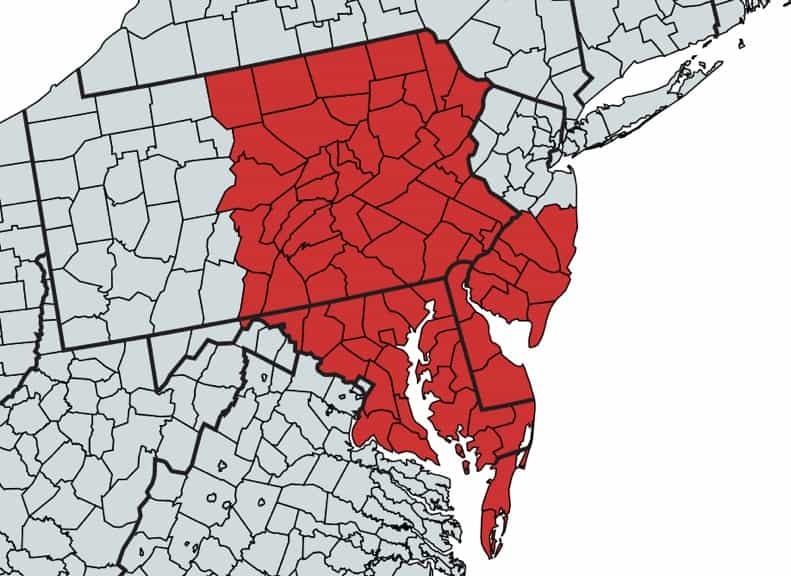 Our Exton, PA office serves the areas of Southern NJ, Eastern PA, Delaware and Central and Eastern Maryland. 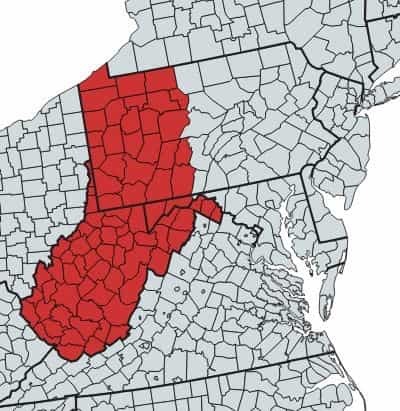 Our Pittsburg, PA offices services the areas of Western PA, Western MD, and West Virginia. Our Cleveland, OH office services Northern OH.